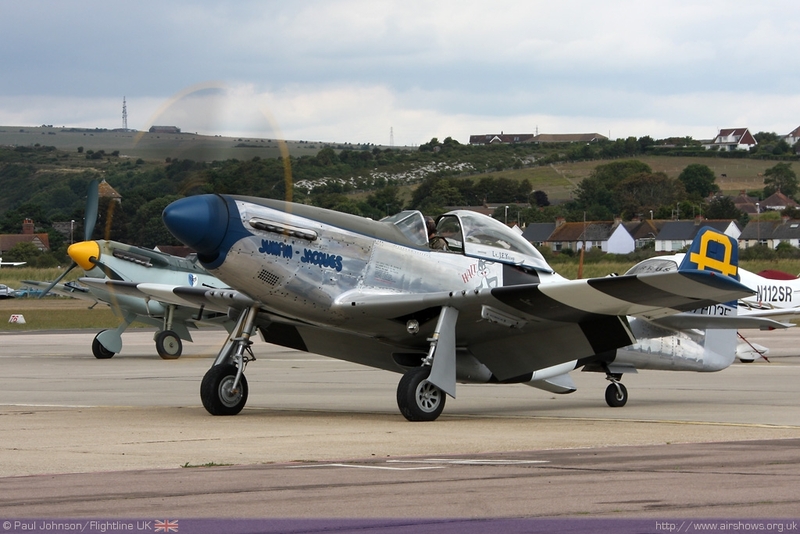 The 21st Shoreham Airshow (21st-22nd August) promises to be a very special event. 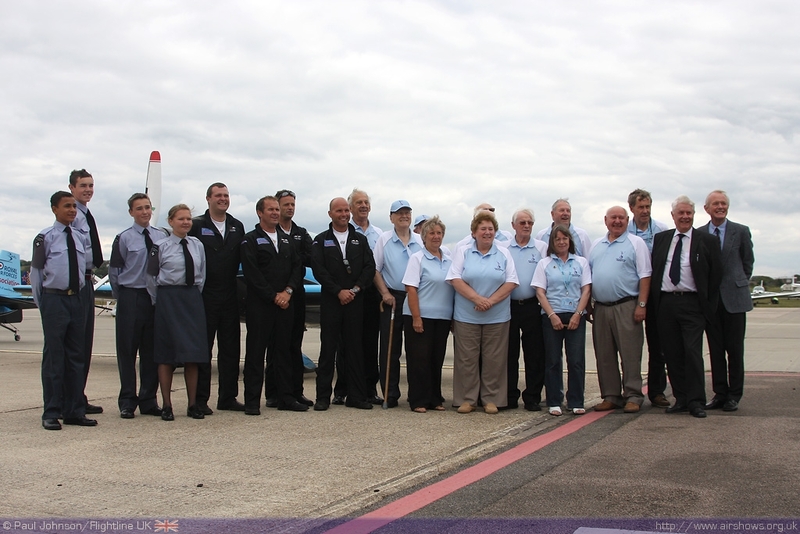 The airshow has supported the Royal Air Forces Association ever since the first "fete" on the corner of Shoreham Airport and has raised well in excess of £1.5million for the charity. 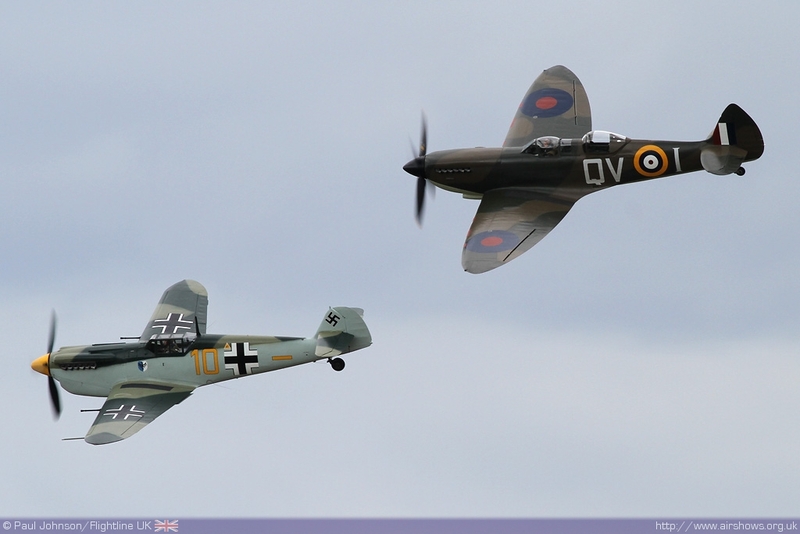 Since them, the airshow has grown in one of the most anticipated of the year with its stunning vista on the South Downs and Lancing College. 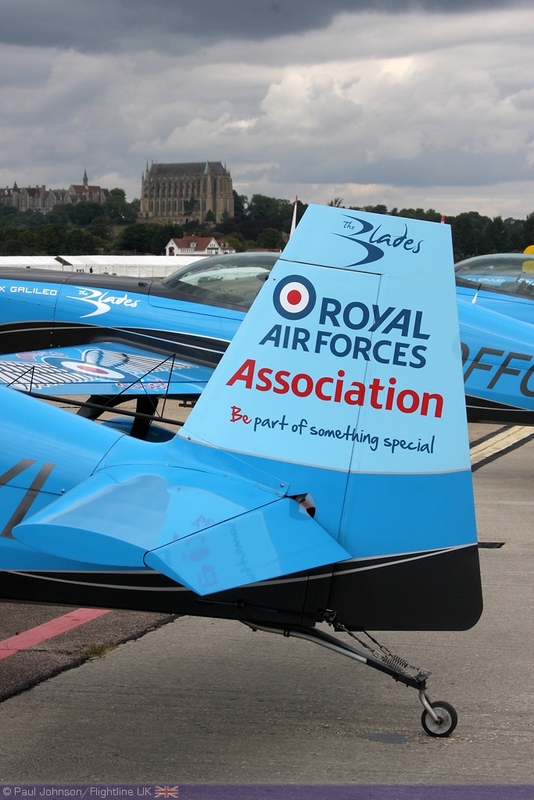 2010 will see Shoreham act as the launch venue of the annual RAFA Wings Appeal and there'll be plenty of activities on the ground and in the air to mark the launch. 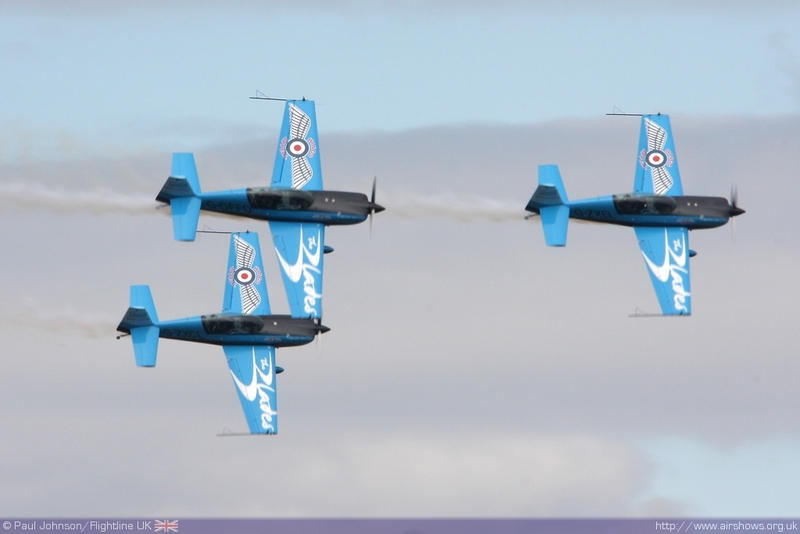 August is a busy time for airshows. 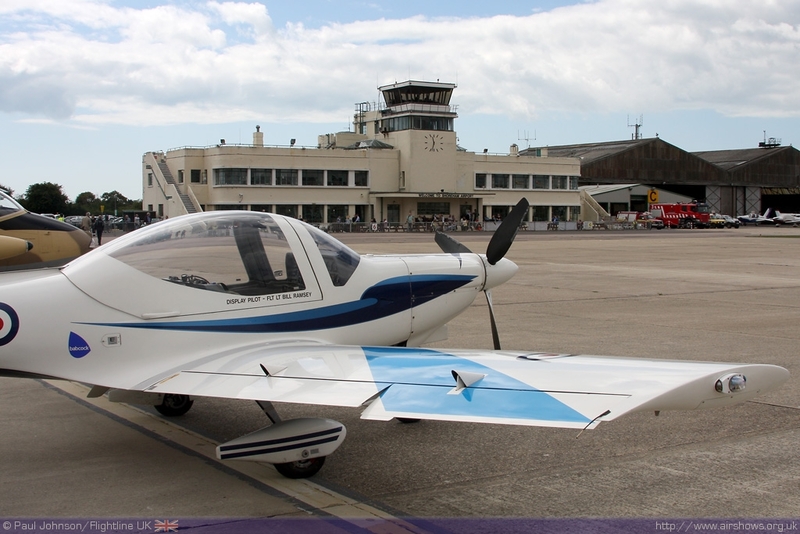 The 12th August was a busy day at Shoreham Airport with a number of aircraft movements not only for the Shoreham Airshow Press Day, but also Sussex's other big airshow at Eastbourne just down the road. Shoreham though is unique and will offer its own unique experience in 2010. Not only will the show see the return of the mighty Vulcan, the magnificent "Battle of Britain Scramble" scenario and the cream of civilian display acts, but the show has received exceptional support from the Royal Air Force. 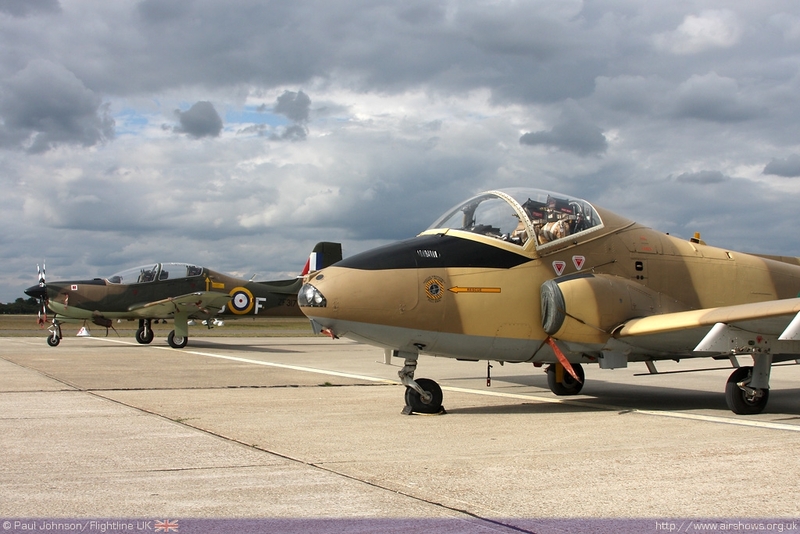 Headlining both days at the airshow will be the new Harrier GR9 Role Demonstration flown by Flt Lt Steve Kenworthy. 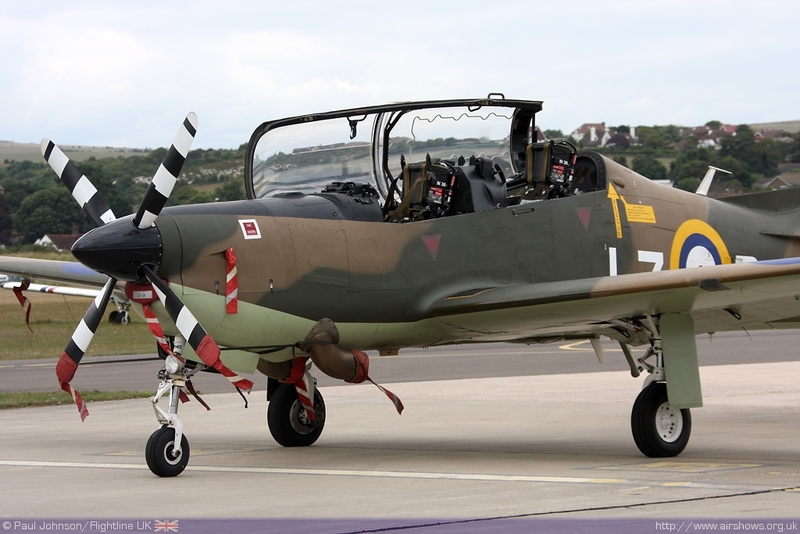 Steve is an old friend to Shoreham having displayed the Hawk there in 2003. 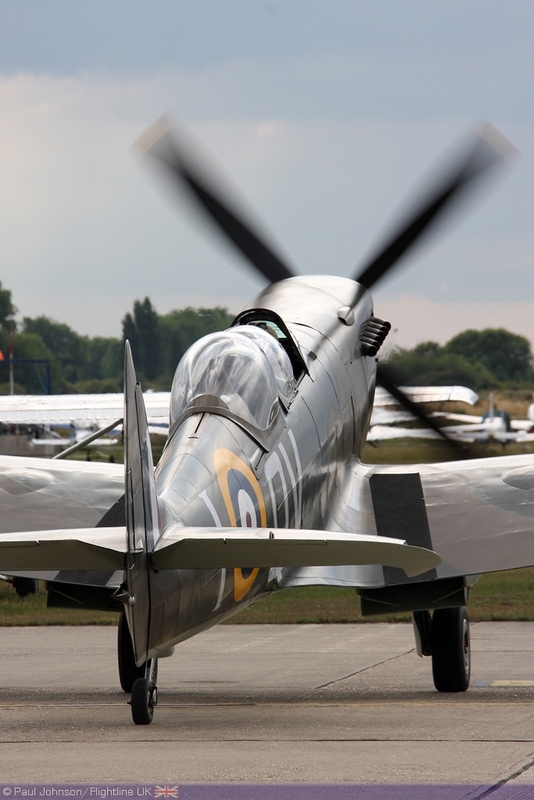 However, the highlight of the whole weekend is likely to be a very special flypast to launch the Wings Appeal which will see the Red Arrows leading the Battle of Britain Memorial Flight's Spitfire and Hurricane over the airport! Another act important to Wings Appeal launch are The Blades who have been wearing RAFA colours throughout the 2010 display season. 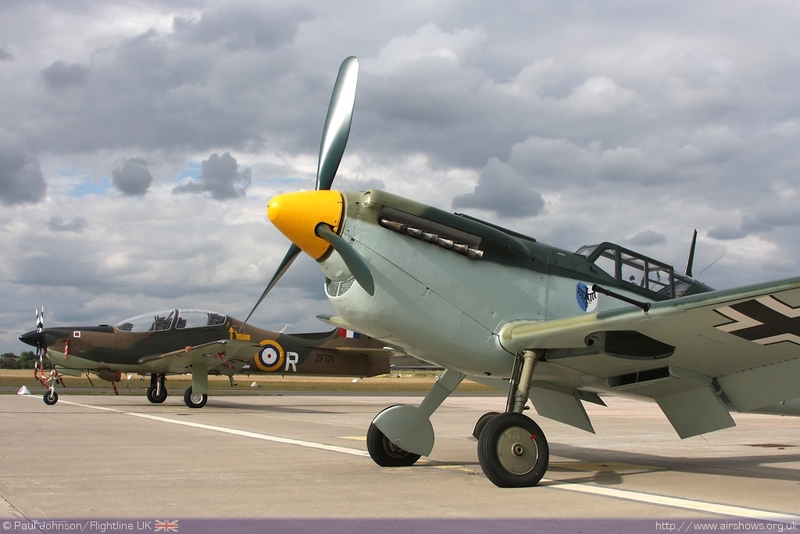 The BBMF Spitfire and Hurricane will be also be joined by the Lancaster for the rest of the weekend. 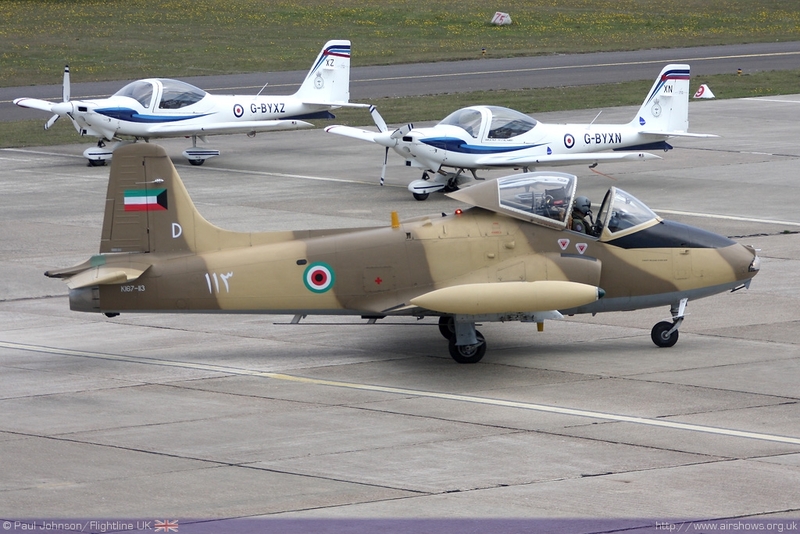 Amongst the civilian displays there are two brand new acts to Shoreham. 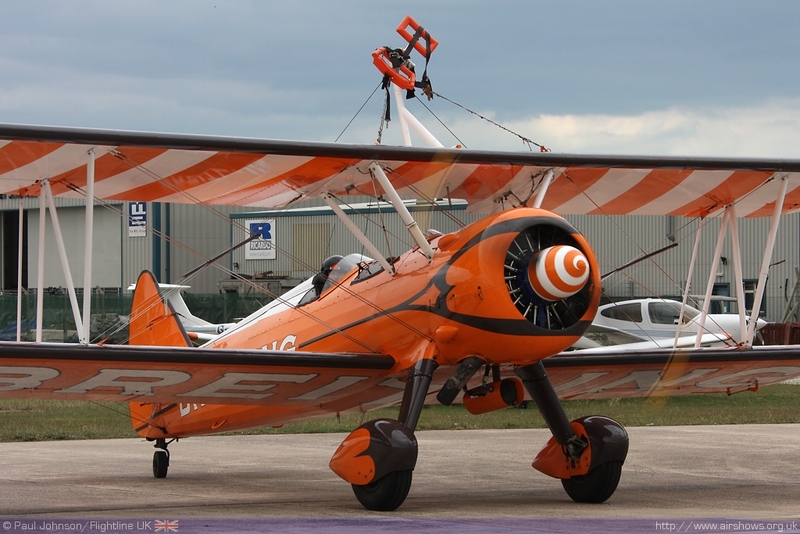 Richard Grace and Dave Pulleston will be displaying their lovely pair of Pitts Specials. They will be joined by Peter Wells and Guy Westgate displaying the new Twister Duo highlights the abilities of the key built, ultra modern and sleek Silence Twister. They'll be joined by several old favourites including the Breitling Wingwalkers, the Swift Aerobatic Display Team and Justyn Gorman in the Extra 300L. 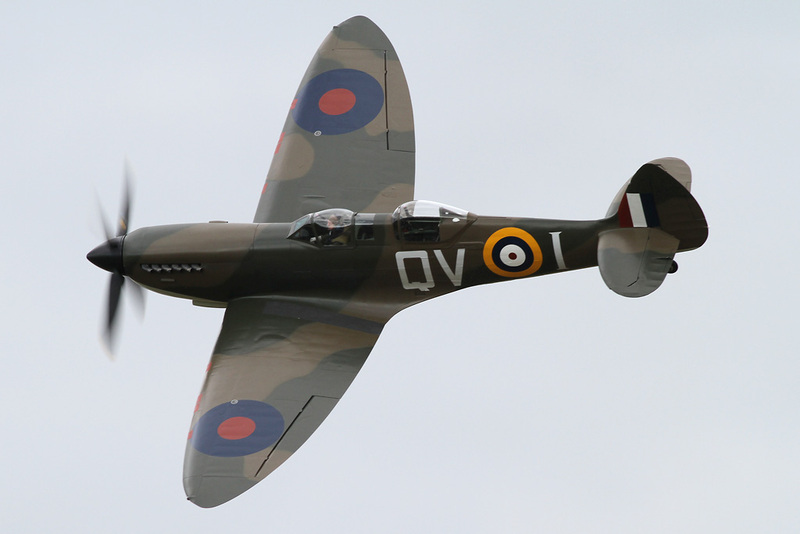 As ever, Warbird and Classic Jet fans will not be disappointed with an amazing collection of aircraft on show including Jonatho Whalley's Hunter, the Gnat Pair, the Vampire, Peter Teichman's Spitfire XI and Hurricane IIb, B-17 and Catalina in the flying displays. 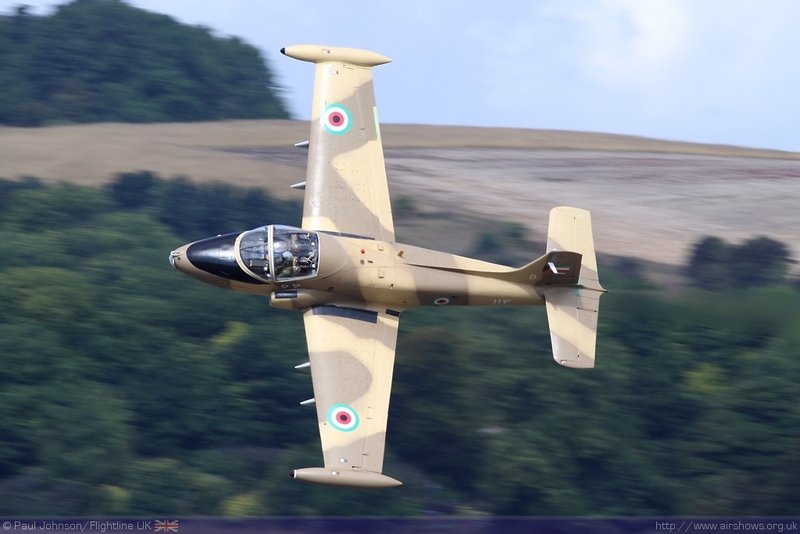 There will be a bigger static display this year too with the return of the 41(R) Squadron Harrier GR9, a 27 Squadron Chinook HC2 and a number of historic and modern types including some vintage gliders. They'll also be a large gathering military vehicles as well as all the usual trade outlets and catering. On top of the showground, there is always the Terminal Building which this year is housing an art exhibition on the first floor for visitors to look at. 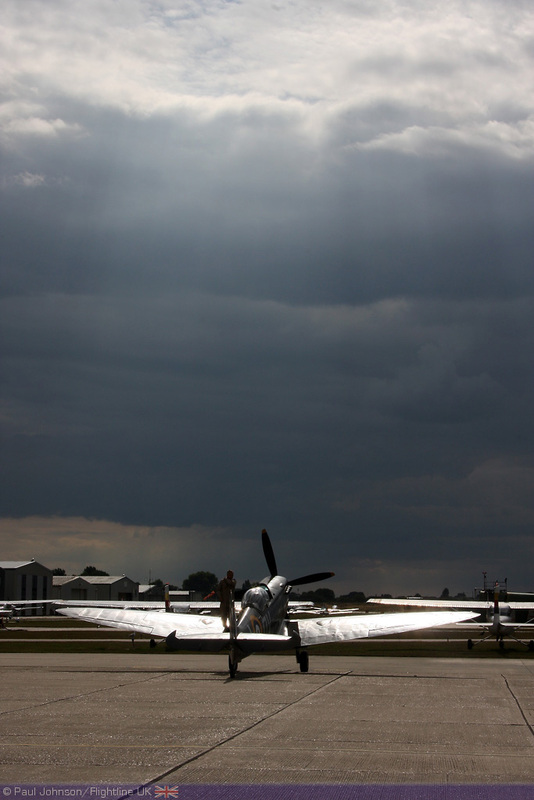 More information and ticket prices can be found on official website or Flightline UK preview. 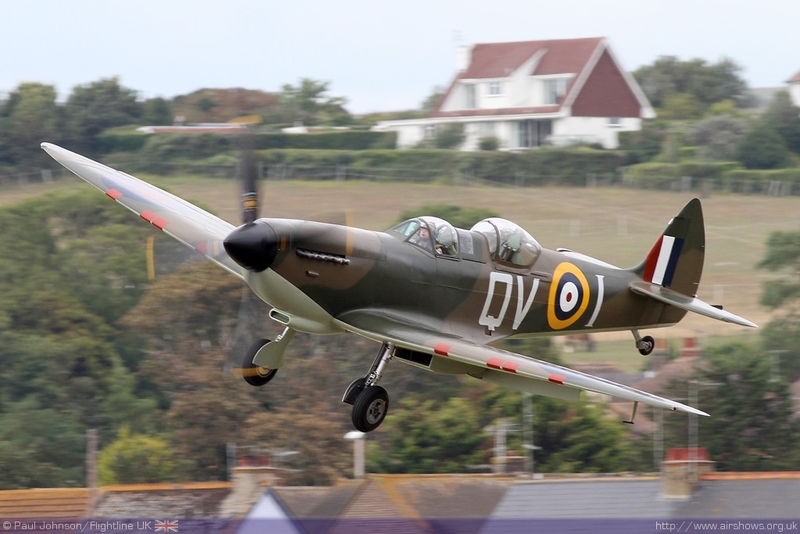 What are you looking forward to at Shoreham? Let us know on our Facebook page!